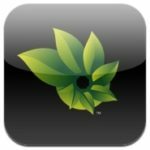 A new report indicates that Apple may be ending their $30 rebates for iWork and MobileMe purchases. When customers purchase a Mac, Apple has typically offered $30 off of MobileMe and iWork. When purchasing an iPhone or iPad, only the MobileMe rebate applies. According to an internal memo, these rebates have now ended. A quick check to the online store also supports the report. The iWork rebate is expected ever since Apple dropped the price from $99 to $79 for the individual pack. Moreover, you can now purchase iWork apps individually in the Mac App Store for $20. 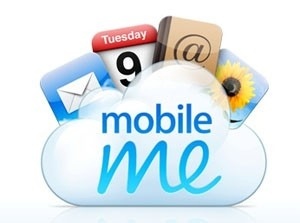 As for the MobileMe change, this is just another nail in the coffin of what we know today to be MobileMe. Amid rumors of a major service overhaul, Apple recently removed MobileMe boxes from retail shelves and from their online store. The service is also rumored to be free eventually, but until then MobileMe members will now have to pay the annual $109 membership fee (unless you find it cheaper online). With WWDC 2011 around the corner, we’ll hopefully see what becomes of MobileMe.